This Mother & Daughter team brings you current events mingled with facts and strong commentary! - LIVE EDITION- Coming Back Soon! Jason is bringing back the nickel soda pop - It's not a beverage but a concept about the way things use to be in America. News, Commentary, stories and music from the 1930s - 1970s! This show contains rapid fire dialogue! 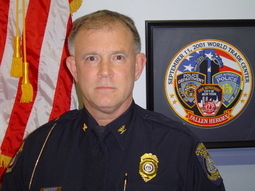 - The syndicated version is heard at various times. Music to convict and inspire! In addition, he is also ranked in top talk radio's "Top 100 list of Conservative All Stars" and The Director of Communications of another large Conservative Group that focuses on limiting the size of government and expanding liberty and freedom. The Josh Bernstein Show promises to cover the news and issues affecting our nation the way the mainstream media refuses to do, with truth, honesty, and integrity. 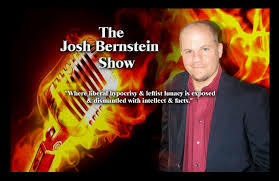 Josh promises expert insight and analysis without the “talking points.” The Josh Bernstein Show will expose liberal hypocrisy, dissect leftist ideology, and dismantle liberal policy with intellect and facts.